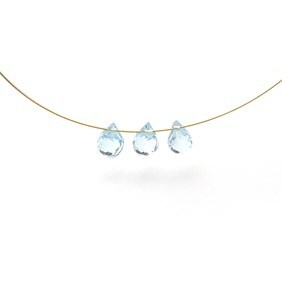 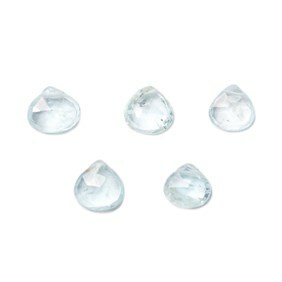 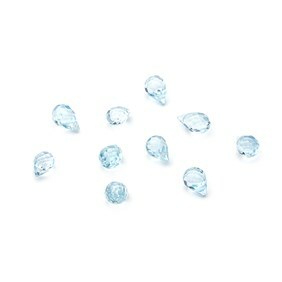 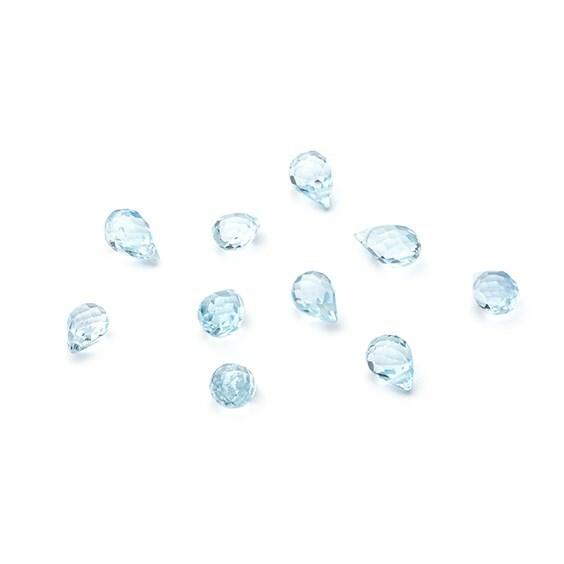 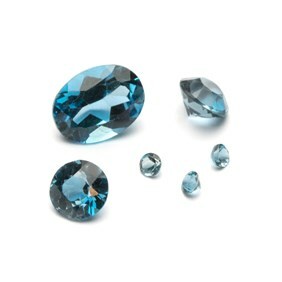 These beautiful sky blue topaz faceted drop briolette gemstone beads are stunning. 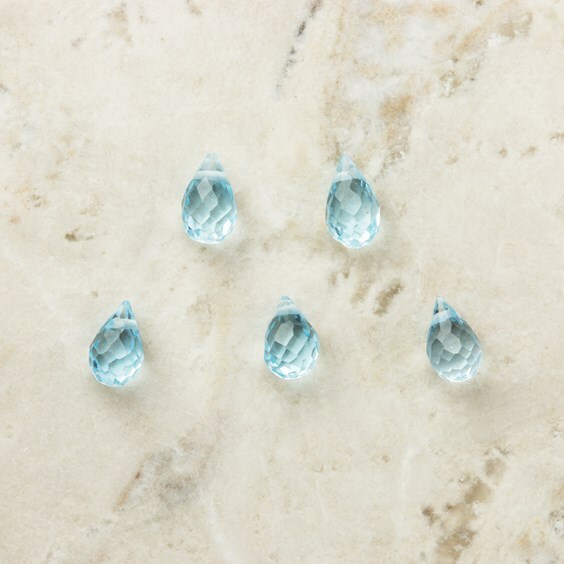 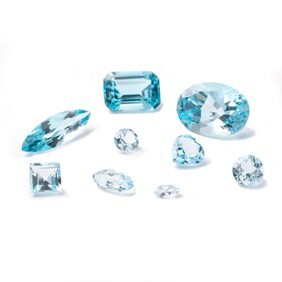 Topaz is such a desirable stone and it's easy to see why. 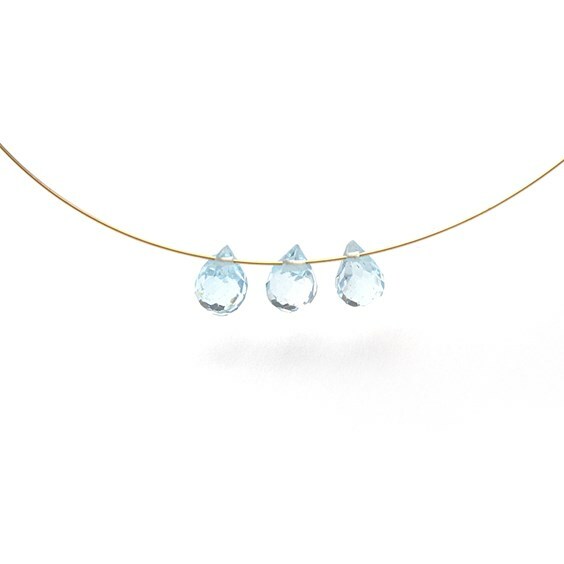 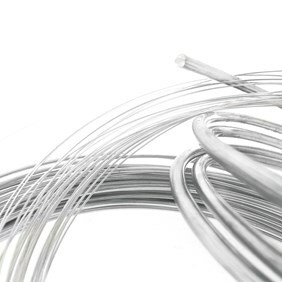 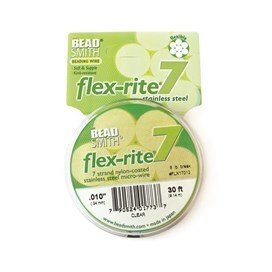 Teamed with either silver or gold to create a totally eye-catching piece of jewellery.